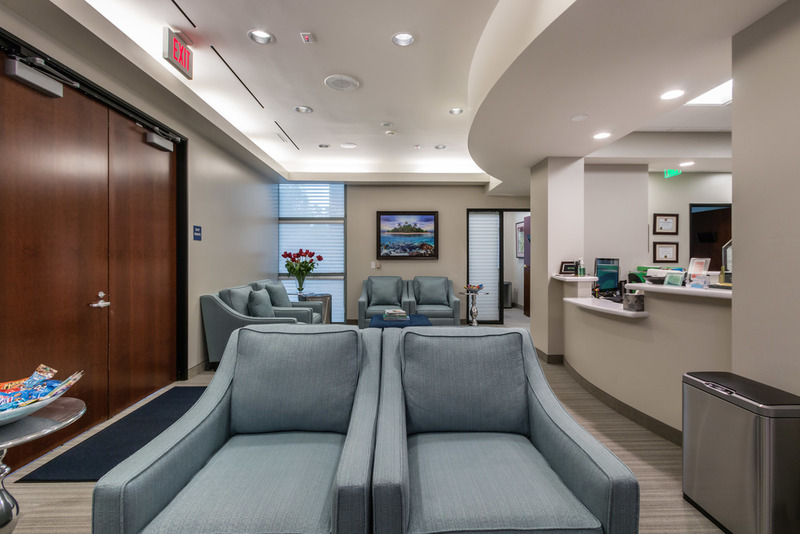 This page will give you a photo walk-through of your first consultation for LASIK! 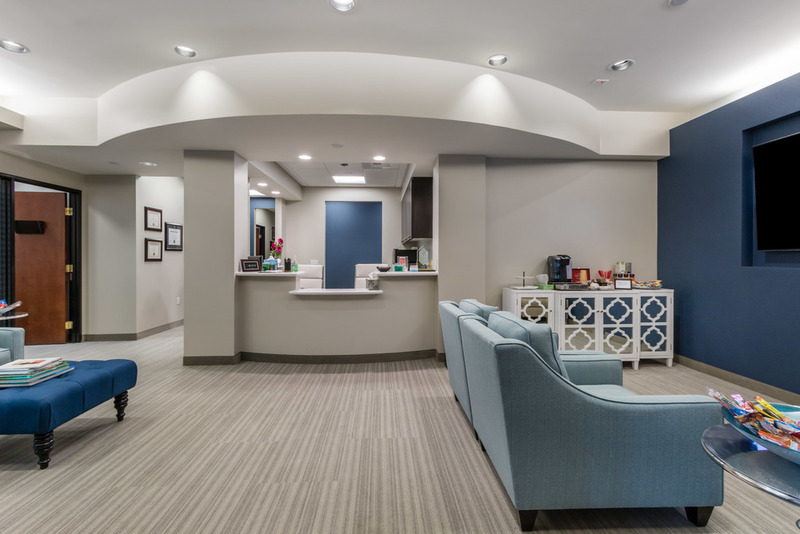 Hopefully, it will give you a preview of your first visit with us from finding our building to scheduling your procedure. There is ample parking in the front, side, and back of the building. 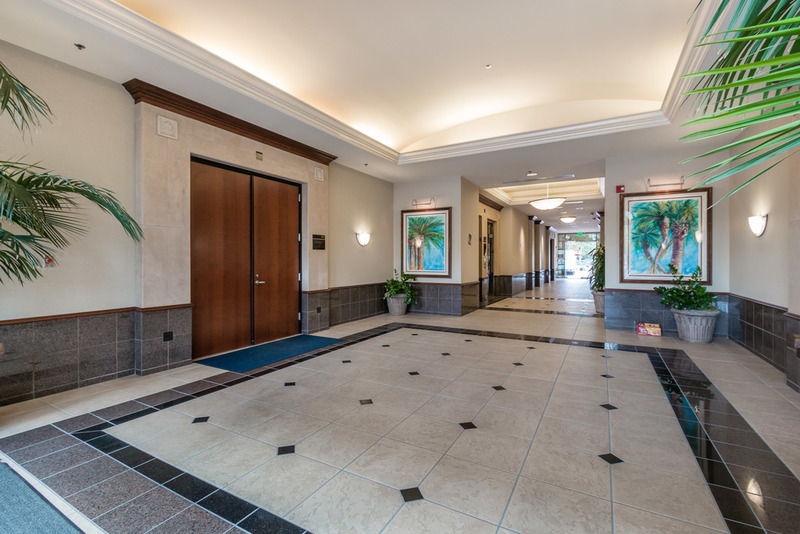 Building Lobby - Our suite is the first suite to your left. Our Reception - Please let us know how we can make your visit pleasant. 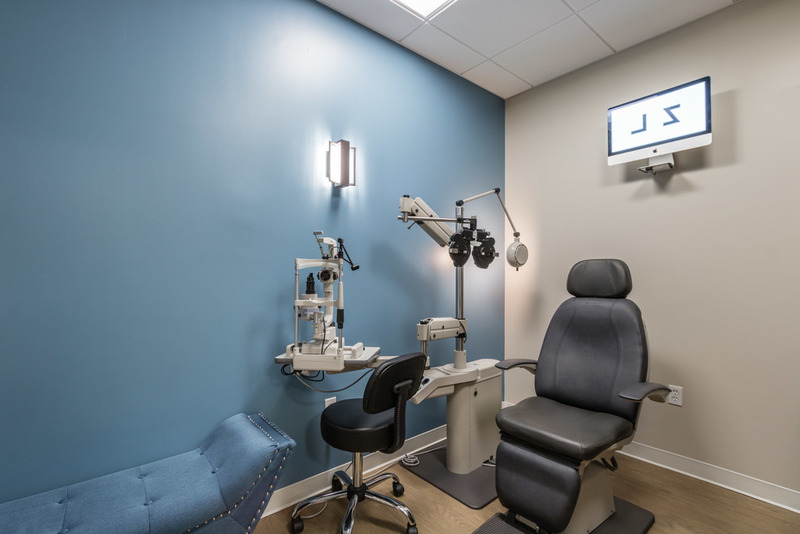 Pretest Area - Your initial LASIK consultation starts with auto-refraction, corneal topography (mapping the curvature of your cornea), corneal pachymetry (thickness testing), and tear testing. In addition, custom wavefront maps of your eyes will help us learn more about the higher order aberrations of your eyes. 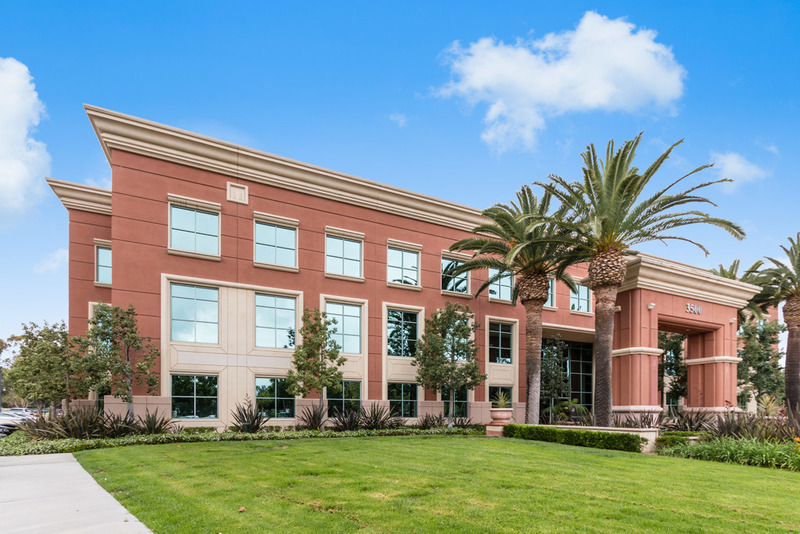 i Design - Orange County's First and Only Upgraded iDesign Custom iLASIK - The idesign captures up to 5 times the data of tradition custom LASIK. We have upgraded to this technology to treat even more advanced prescriptions accurately. 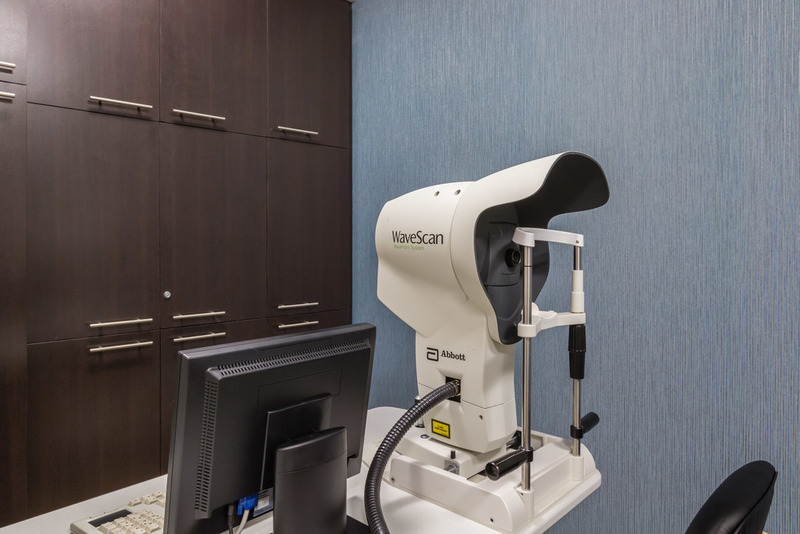 CustomVue Wavescan Technology - We also have the CustomVue LASIK Device as well. 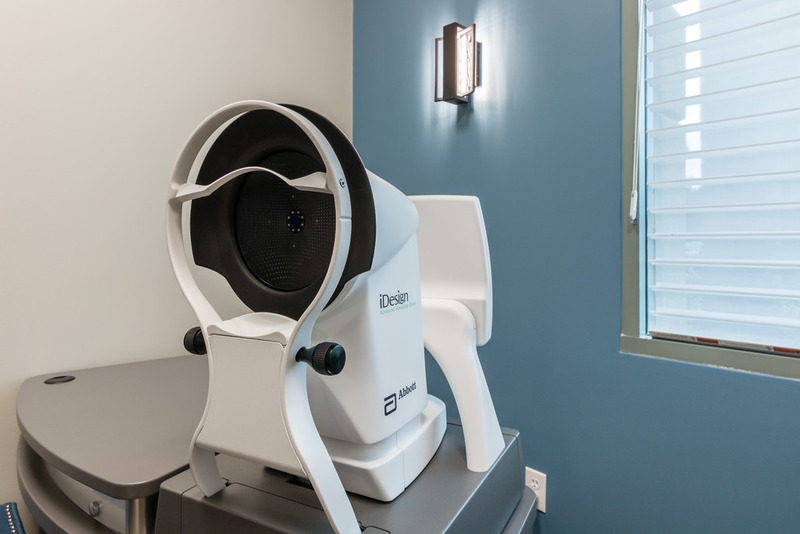 Depending on the nature of your prescription we will use either the iDesign or Wavescan system to map out your eye's unique prescription and treat it. 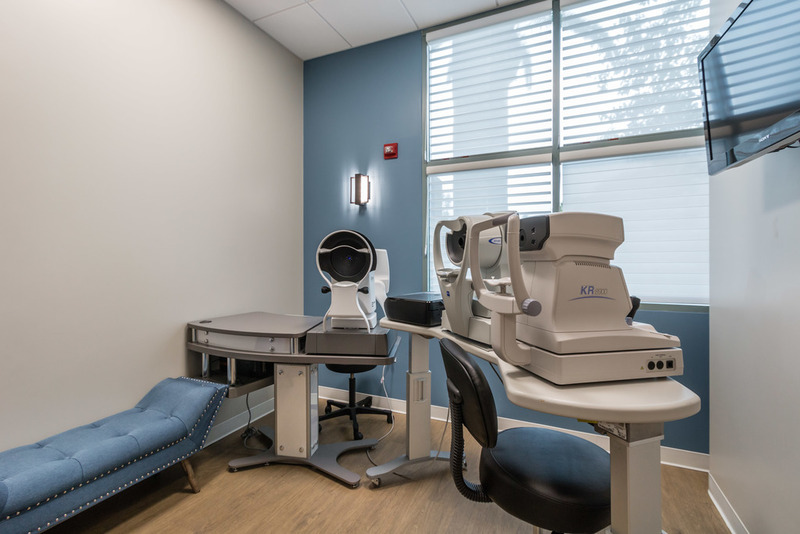 Exam Room - Our exam rooms have the new iMAC visual acuity system which allows for an accurate measurement of your vision before and after surgery. 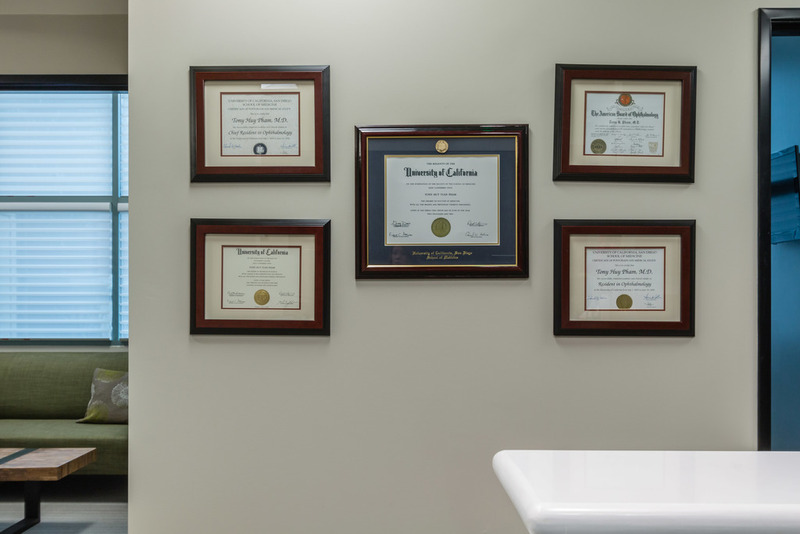 Exam Room - Our exam rooms are professionally calibrated. 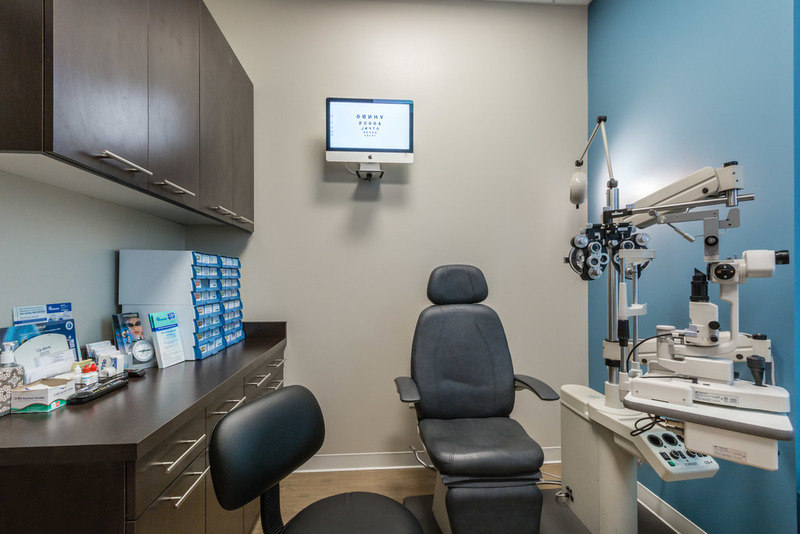 After your initial testing is done, our center optometrist will discuss examine your eyes. She will let you know if you are a candidate for LASIK and what would be the safest procedure for your laser vision correction. 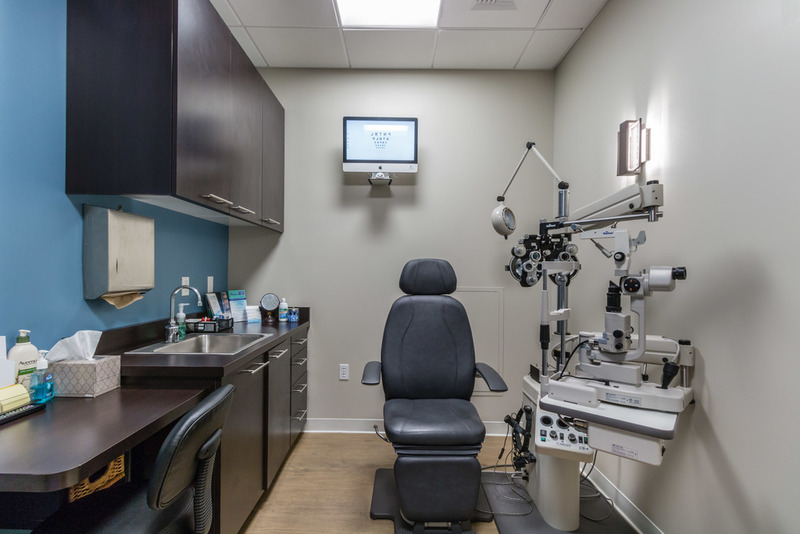 Financial Consultation - After meeting with our optometrist and getting your questions answered, our LASIK coordinator will go over the cost of your LASIK procedure. They will offer different financing options and promotions. 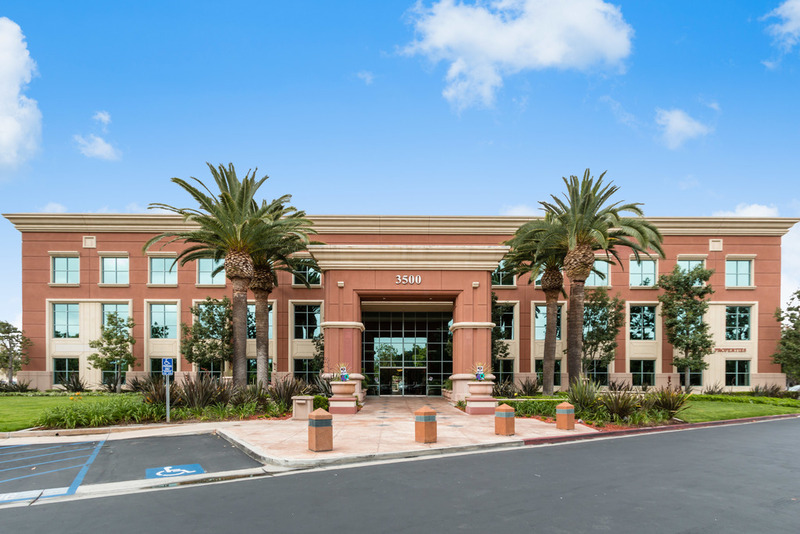 If you wish to proceed with your LASIK procedure, they will offer you an opportunity to schedule your LASIK or PRK procedure at our Orange County office. 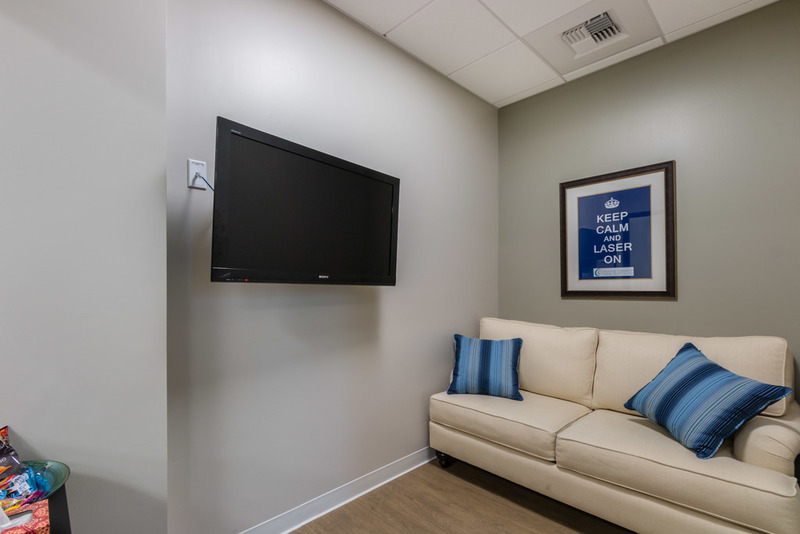 Procedure Viewing Room - We offer a comfortable room for your guests if they would like to watch your procedure. 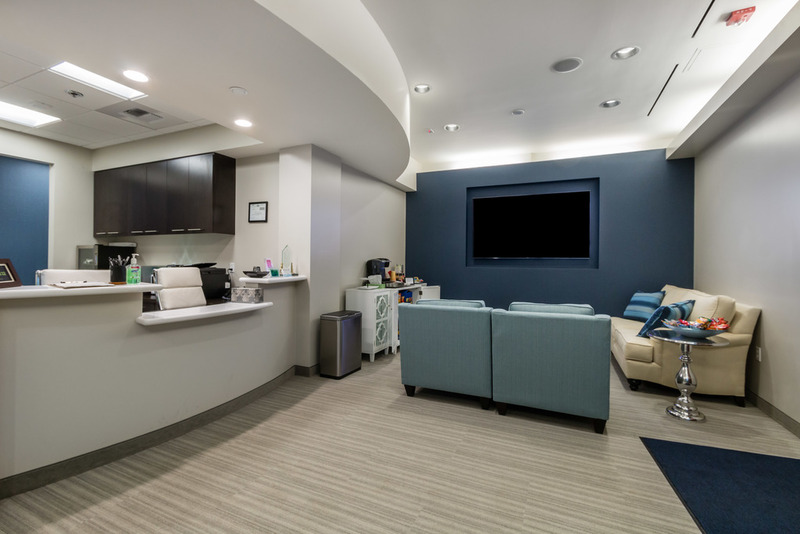 This is also where you will wait while you are receiving Xanax to help you relax prior to your procedure. Our motto is, "keep calm and laser on!" 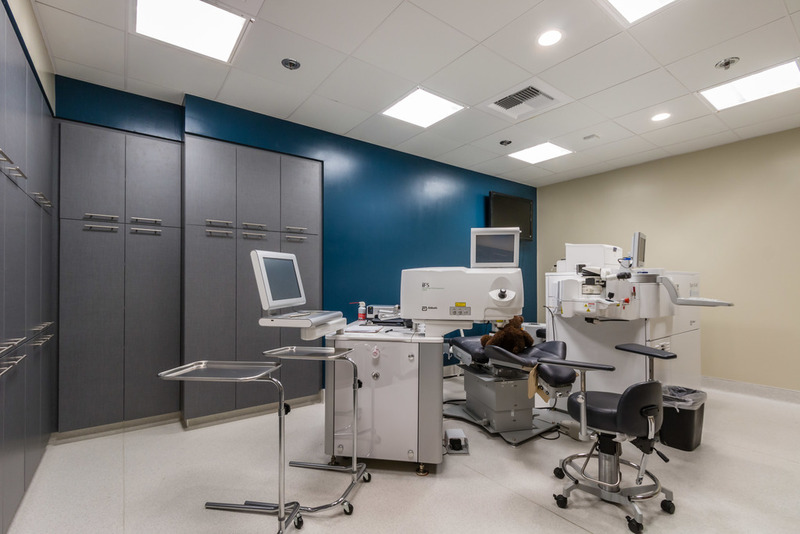 LASIK Suite - The Orange County LASIK Institute is proud to offer a state of the art LASIK procedure room with the newest AMO iDesign LASIK technology. We are the first and so far only practice to offer this in the Orange County area. 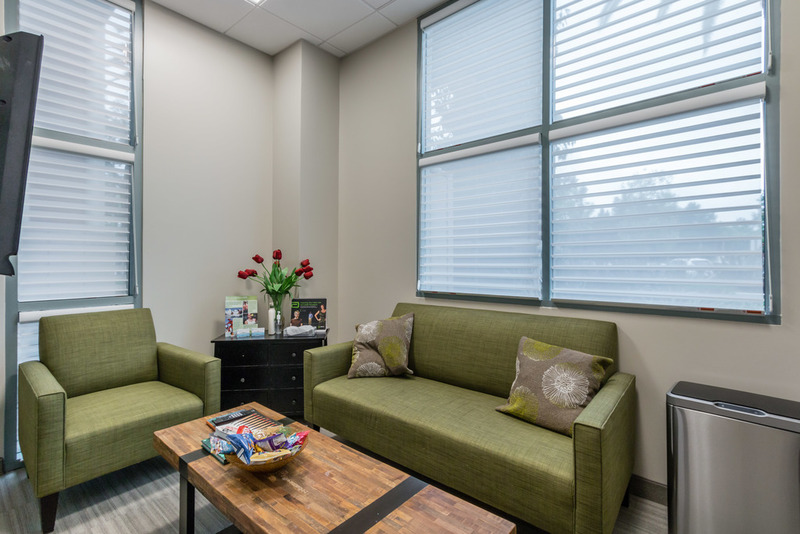 The LASIK procedure for most patients in our practice will be approximately 15 minutes. 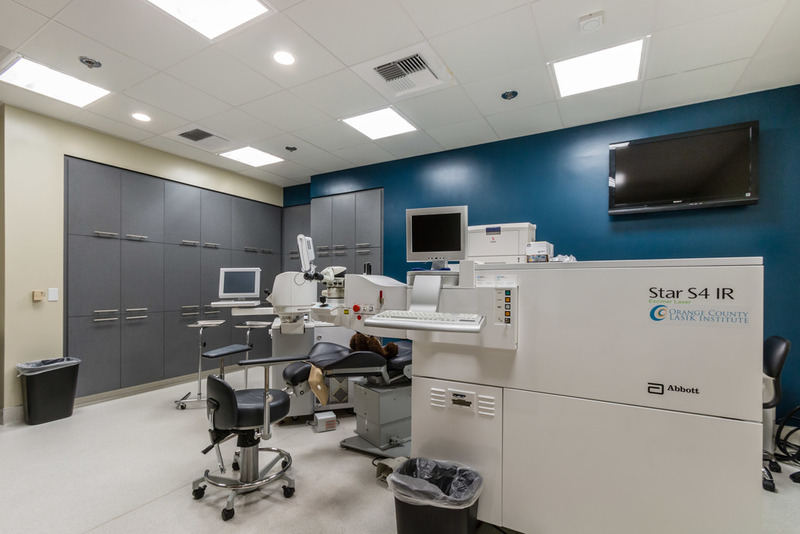 All Laser Technology - We only offer all laser LASIK. 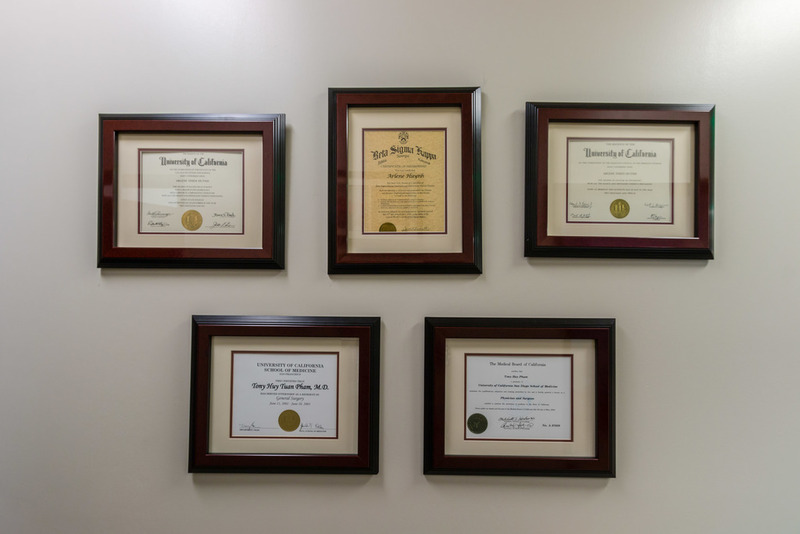 During the procedure, Dr. Pham will walk you through each step of your procedure. We give you additional Valium to help you sleep after you are done. 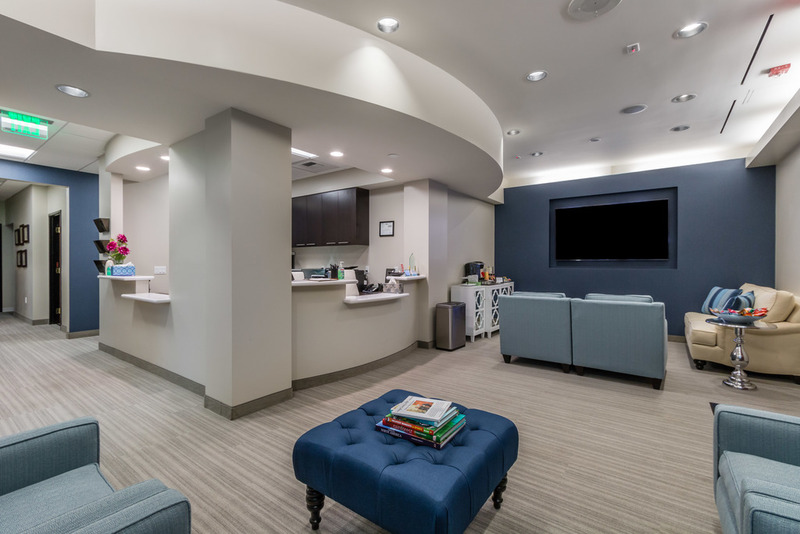 We will see you the next day after your procedure. 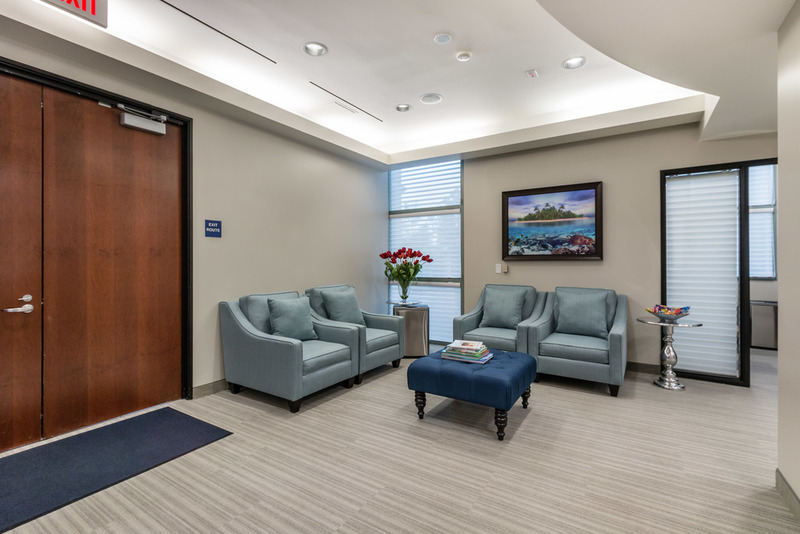 Welcome to our patient family, we look forward to seeing you soon!